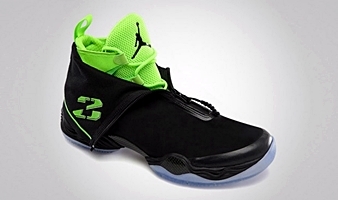 We have been waiting for the release of one of the highly anticipated shoes this year – the Air Jordan XX8, which is now available in two stunning editions. Aside from the edition that was included in the Jordan Brand 2013 All-Star Collection, this brand new Air Jordan kick is also now available in Black/White – Electric Green edition. 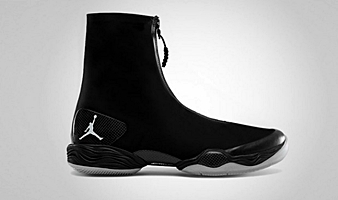 At first glance, the shoe looks like a black boot. But when unzipped, it will show an eye-popping electric-green kick. This kick has been receiving positive feedbacks so you should definitely get your hands on it now!